Welcome to Locksmiths in Scunthorpe. My name’s Ricky Burt and I’m a Local Locksmiths in Scunthorpe and the surrounding North Lincolnshire area. I am CheckaTrade vetted and reviewed. Available 24 hours a day to cater to your lock-out, lock repair and general home or business security needs. My service is high quality. 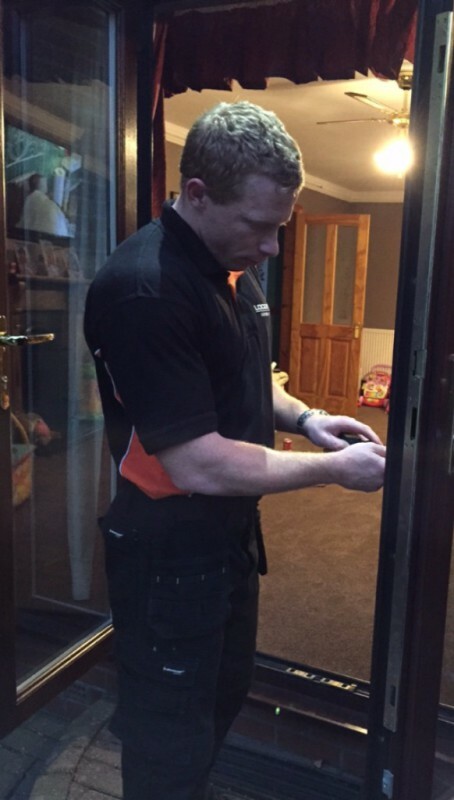 I am highly trained and priding myself on the use of only the highest-quality locks and fitting techniques in the locksmiths industry, call me for a locksmith service which you can rely on being Exforces I believe in punctuality. I have a outstanding number of 10/10 reviews which are available to view on our CheckaTrade Website, Facebook and testimonial page. We are a 24 Hour Locksmiths. Rest assured, all my locks are accredited by the British Standards Institution (BS) – meaning only the highest quality security fitments will be used to secure your property. All Euro Cylinders Comply with TS007 unless customer asks otherwise. Looking for a Locksmiths who is trusted by representatives across North Lincolnshire. Then look no further me, I am your local first class locksmith Ricky Burt. I Live in North Lincolnshire allowing me to get anywhere within Scunthorpe or North Lincolnshire in under 45 minutes. Unlike some of the larger locksmith chains that will parachute somebody in to sort your lock query, when calling me at Locksmiths in Scunthorpe you will only speak to me and you can rest assured that you’re calling the services of a local locksmith who is in touch with their community and who cares very much about keeping it safe from burglary and break-in!